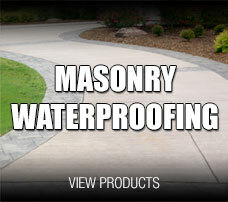 As our name suggests, we believe in making color "work" for our customers, so we try hard to make sure you find the perfect color, finish, and product that will create the look and durability that will last for years. 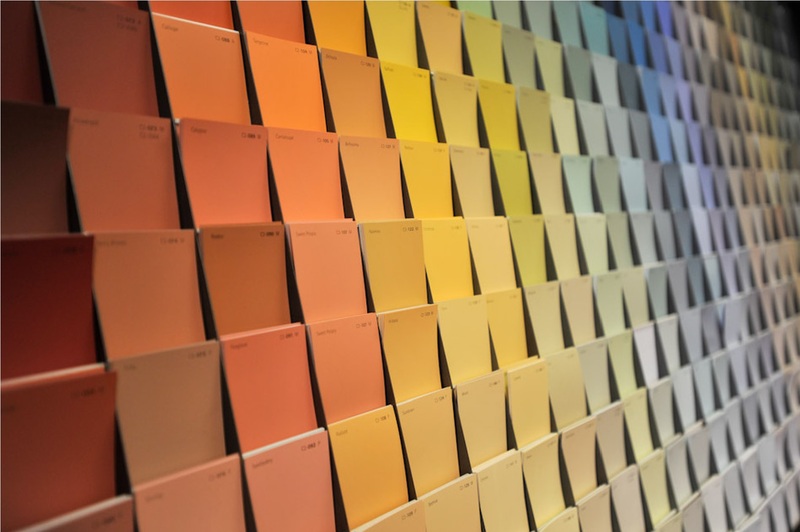 We start that process by stocking the highest quality paints & finishes available, and we add to it by having a highly trained staff of sales associates and color consultants to advise you through every step of your next project. 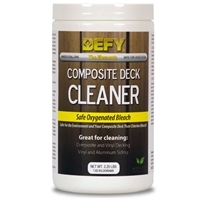 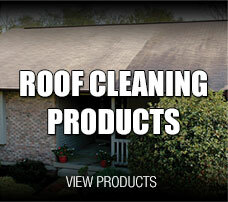 DEFY Composite Deck Cleaner - 2.25 lb. 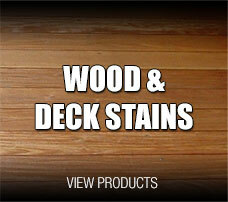 DEFY Wood Cleaner - 2.25 lb. 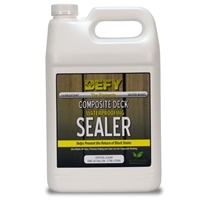 DEFY Marine Seal Wood Dock Cleaner - 2.25 lb.